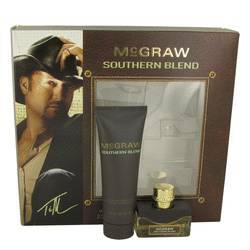 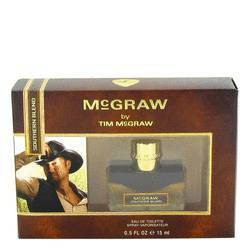 Mcgraw Cologne by Tim Mcgraw .5 oz Eau De Toilette Spray for MenThe first fragrance from country singer Tim McGraw is a sensual and modern Woody/Spicy scent for men. 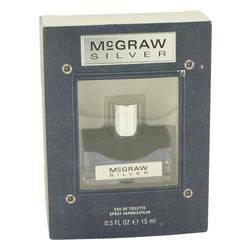 Top notes of bergamot and freshly grated nutmeg blend into a woody aromatic heart of moss and lavender. 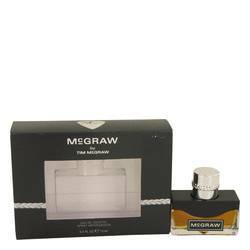 Base notes are sensual notes of amber, patchouli and sandalwood blended with a touch of aged whisky.